The Chicago-based festival will take place at Adams/Medill Park on Friday, June 9th through Sunday, June 11th. Over 80 artists will perform across five unique stages at the premiere electronic festival. 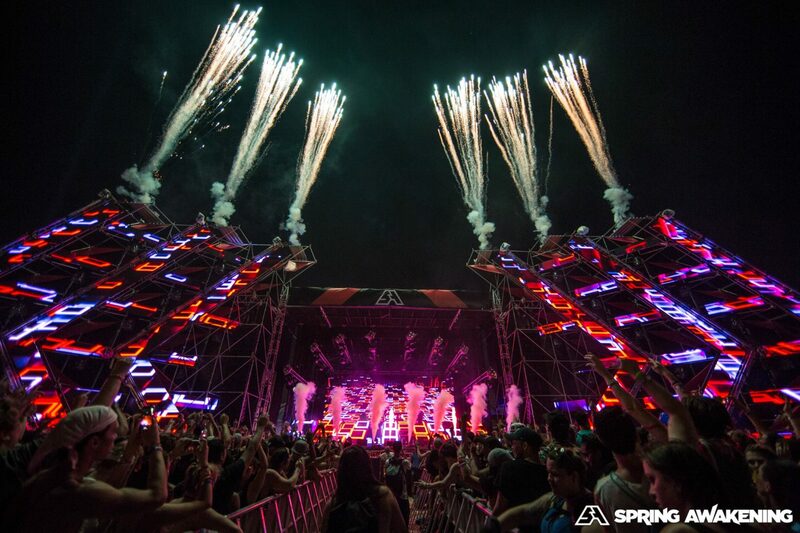 This year’s headliners will include Afrojack, Diplo, JAUZ, and more at the Solstice Stage. 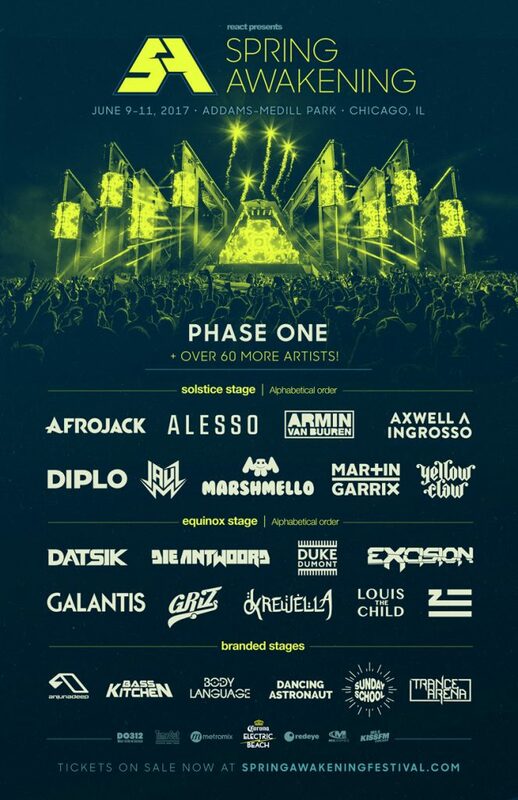 SAMF’s Equinox Stage will feature Datsik, Die Antwoord, Excision, GRiZ and more. The festival has also released the identities of this year’s six branded stages, including Anjunadeep, TRANCE ARENA, BASS KITCHEN, and more. 3-Day General Admission and VIP early bird tickets are now on sale at springawakeningfestival.com! You can explore the festival’s Phase 1 Spotify playlist here.